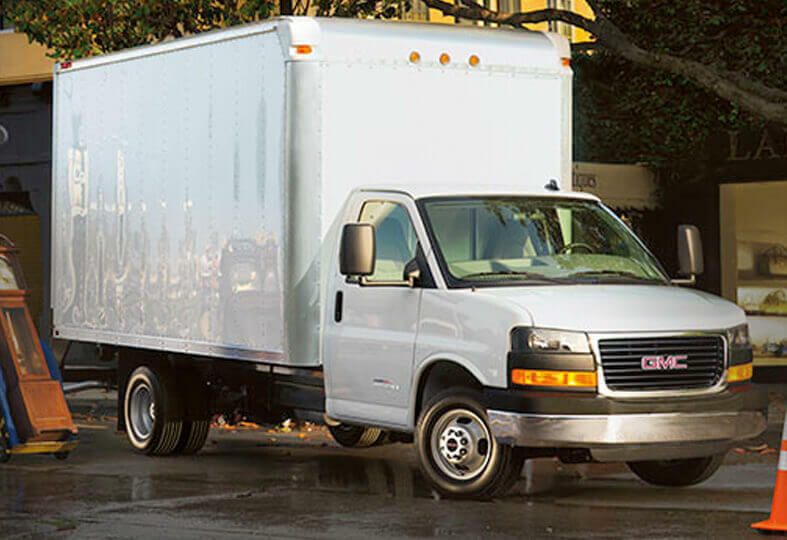 Are you looking to rent a cheap cargo van or pick-up truck in Montreal QC? We offer the cheapest rentals of SUVs, 4X4’s, Pickups, Vans and Trucks of all sizes. Our rates are as low as $18.95/day with the lowest truck rental rates in Montreal, Guaranteed! Cheapest Monthly Truck Rental starting from $495.00/Month! 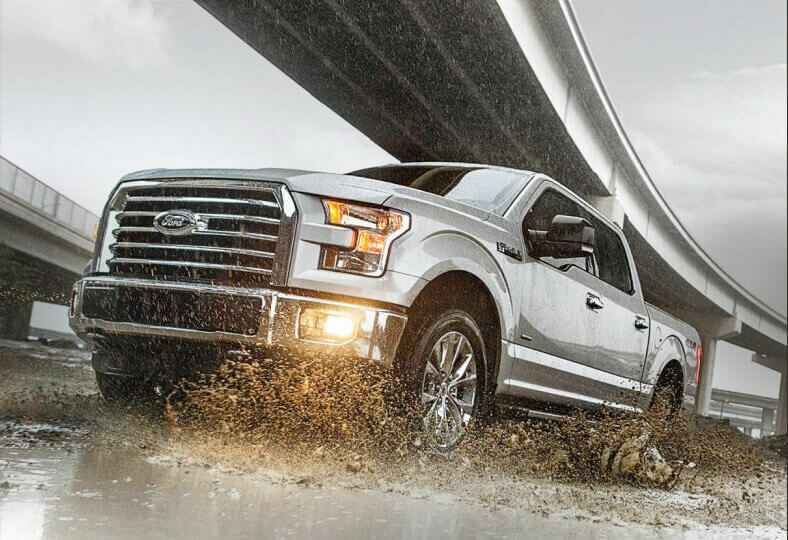 Our cheap pick-up rental is the all-new Ford F150 XLT Super Crew for all your short and long term car hire needs! For a limited time, unlimited KMS included. Our cargo van rental is the all-new Ford Transit Extended for short and long term commercial van hire requirements! Available in regular and medium roof heights with a 148in long wheelbase specifically designed to maximize cargo space, a large side sliding door and rear cargo doors for added productivity. 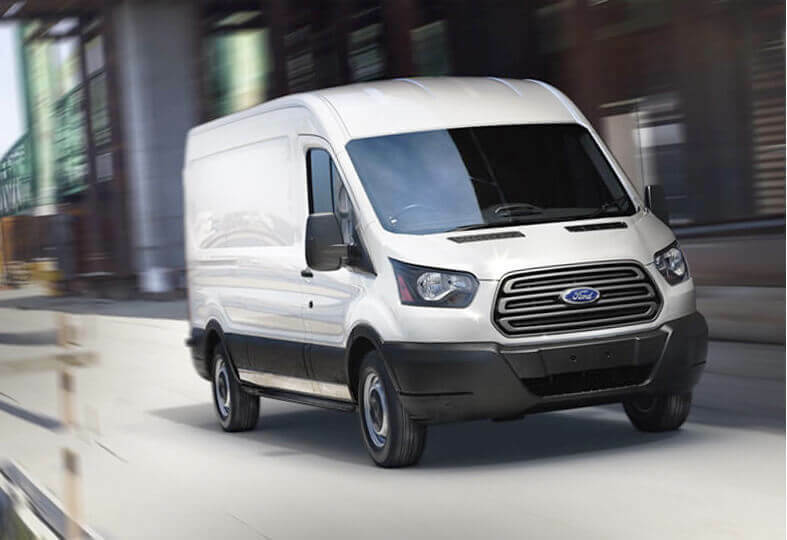 From light to heavy and large to small loads, no matter the requirement your job calls for, the Ford Transit delivers the capacity you need with its powerful, efficient and proven 275hp / 260lb.-ft torque 3.7L Ti-VCT V6 engine. If you are looking for a moving truck, our easy to drive 16 ft Cube trucks are ideal for your short and long term truck rental needs! Ideal for all of your personal or commercial rentals with a loading capacity of 1500kg. Fully equipped with a practical pullout ramp and a powerful yet efficient 8 cylinder engine. It can easily hold boxes, crates, appliances, fridge, stove, furniture, tables for an apartment from 1 to 2 and even 3 bedrooms. This cube truck can fit for commercial equipment to move in the most efficient and affordable solution for all of your moving and transportation needs.